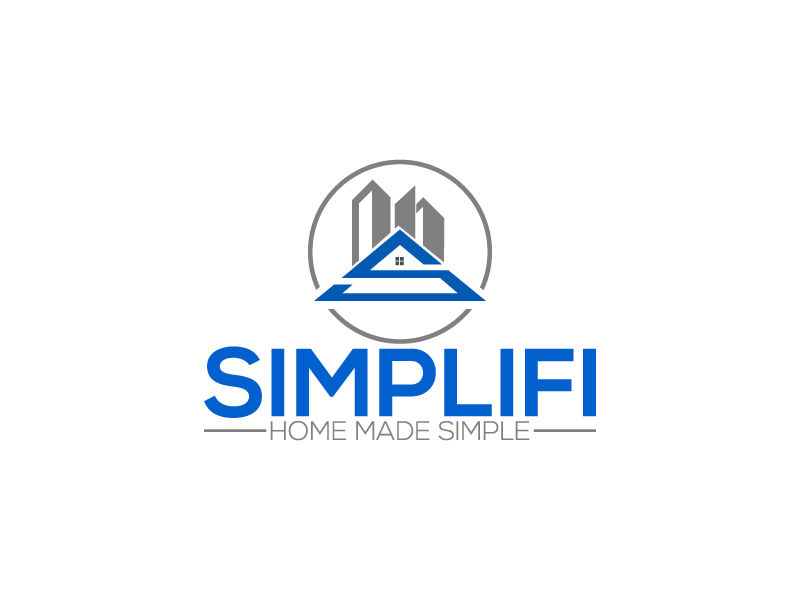 Logo for the most exciting manufactured housing company in the United States. 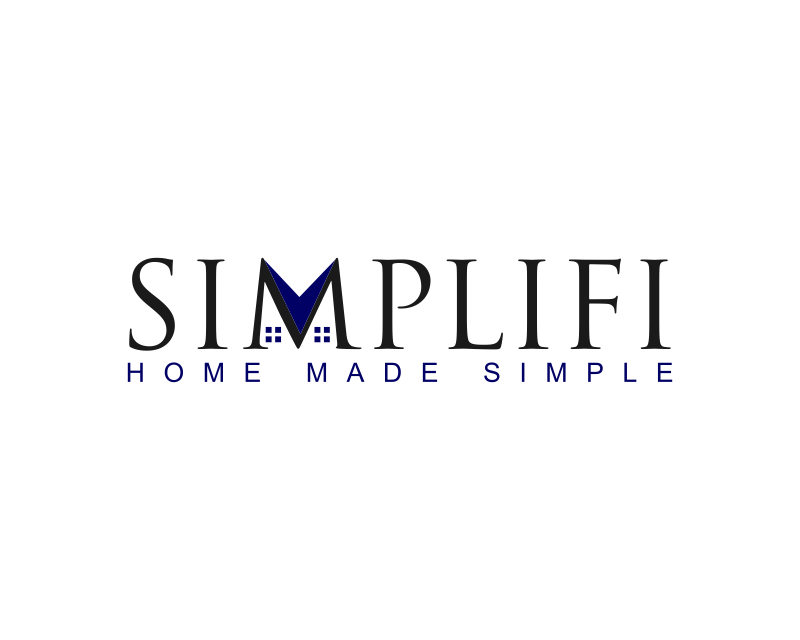 We produced manufactured custom homes. 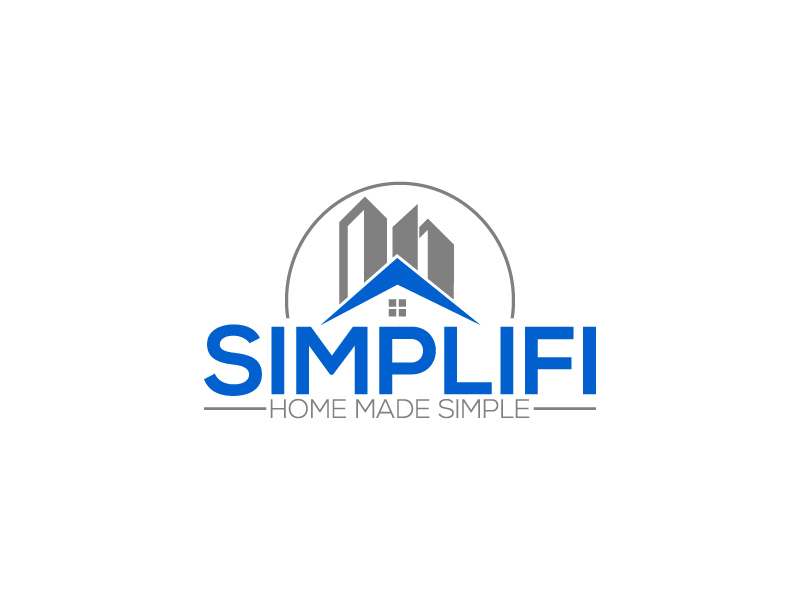 The homes are between 600-1600 square feet and they are built to the highest craftsman standards. 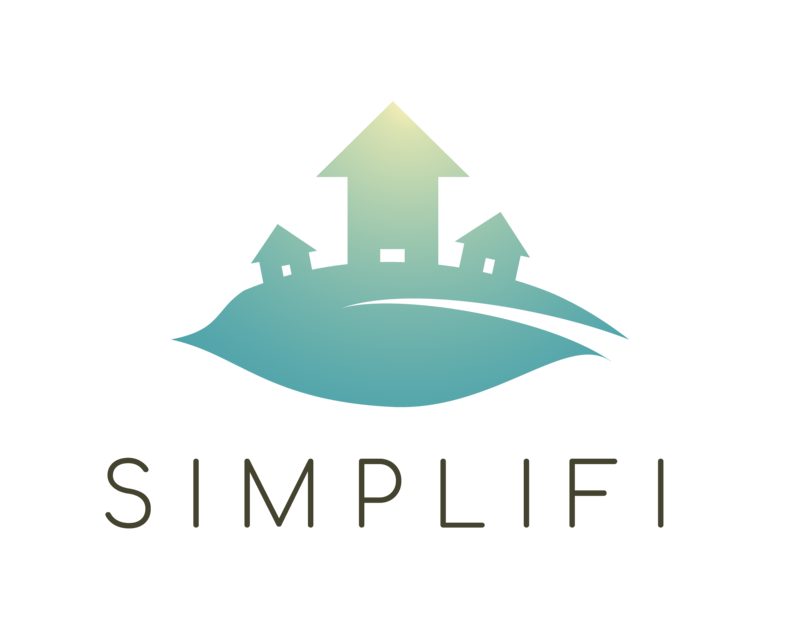 Our company's goal is to create high quality, energy efficient, market rate, affordable homes. 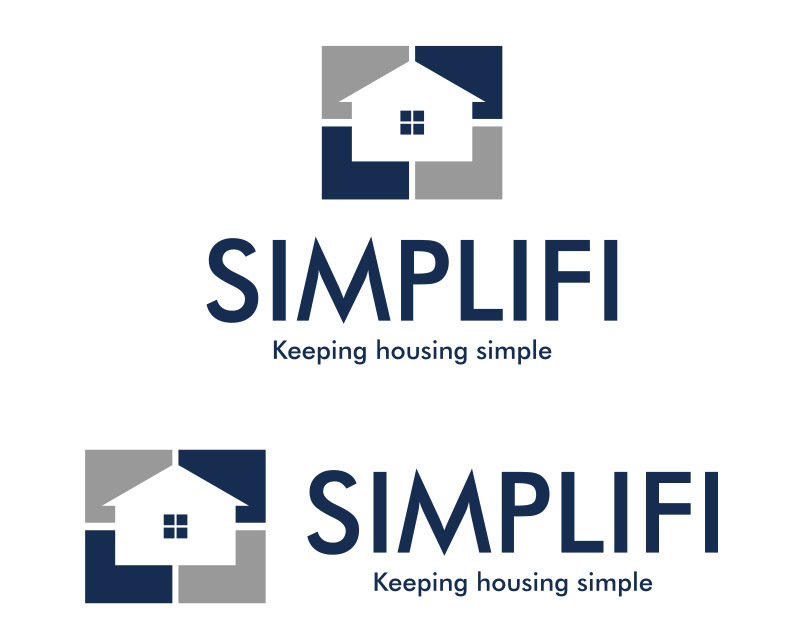 I would like any fonts used to be futura, roboto, sans serif type fonts. 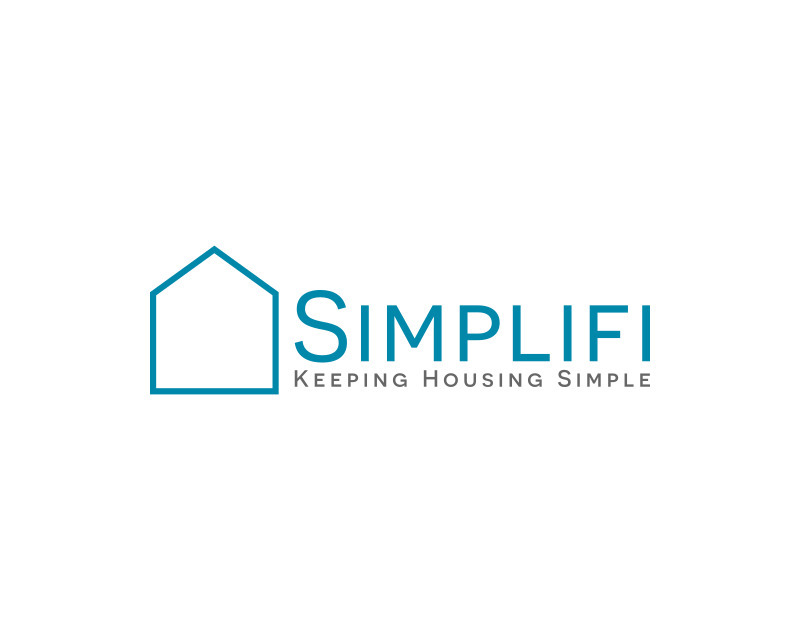 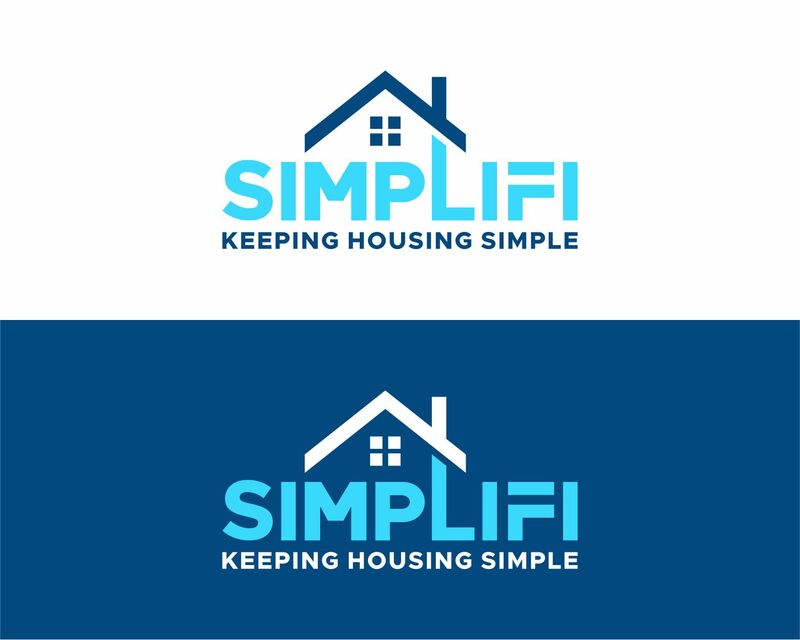 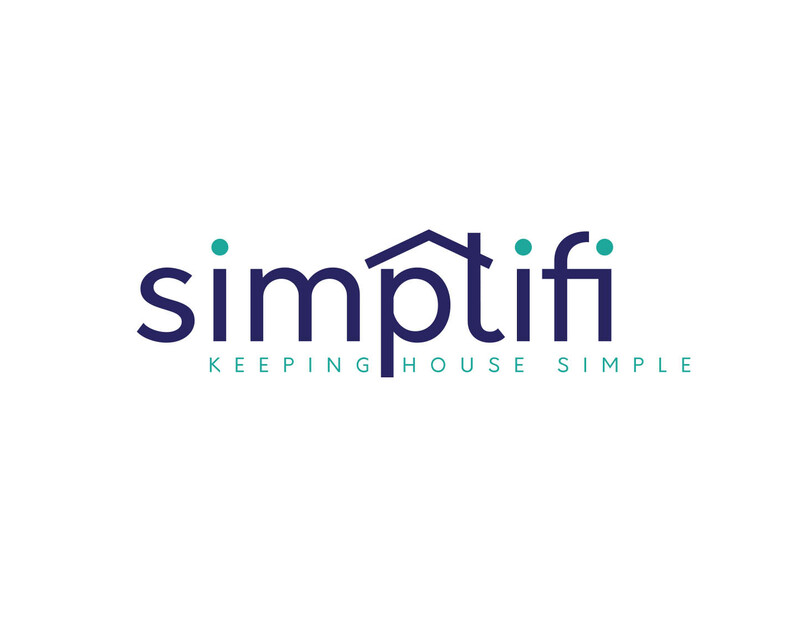 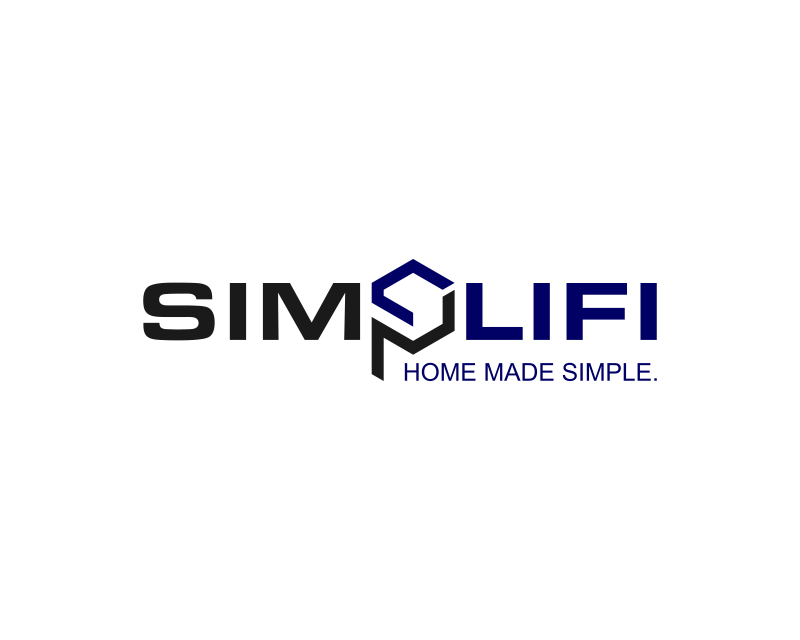 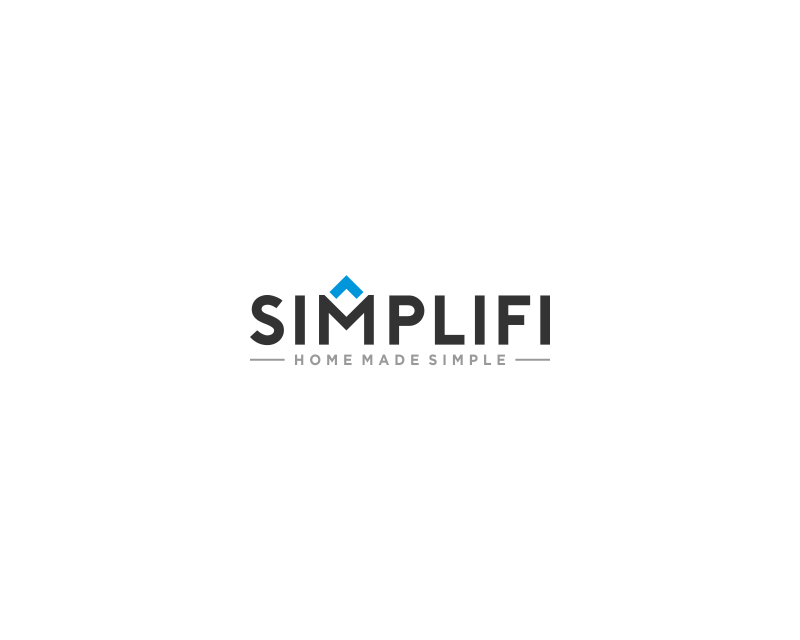 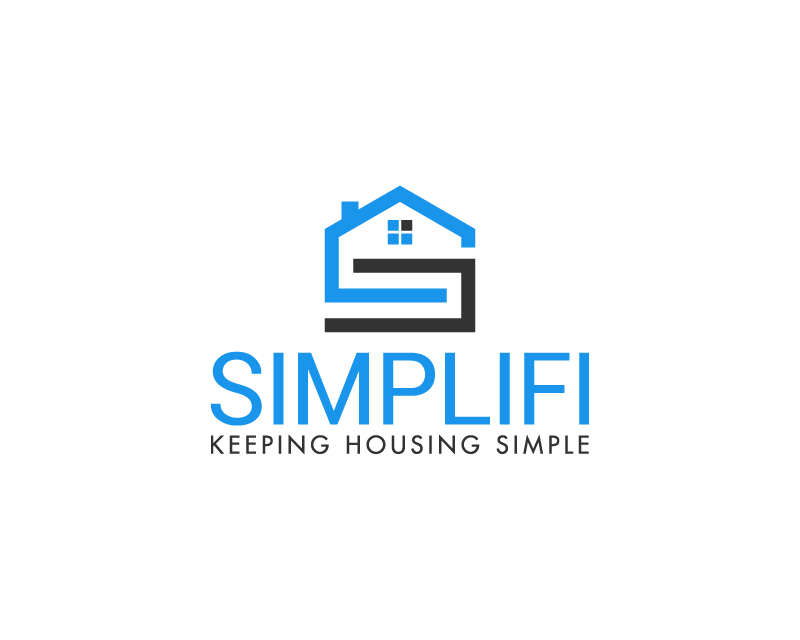 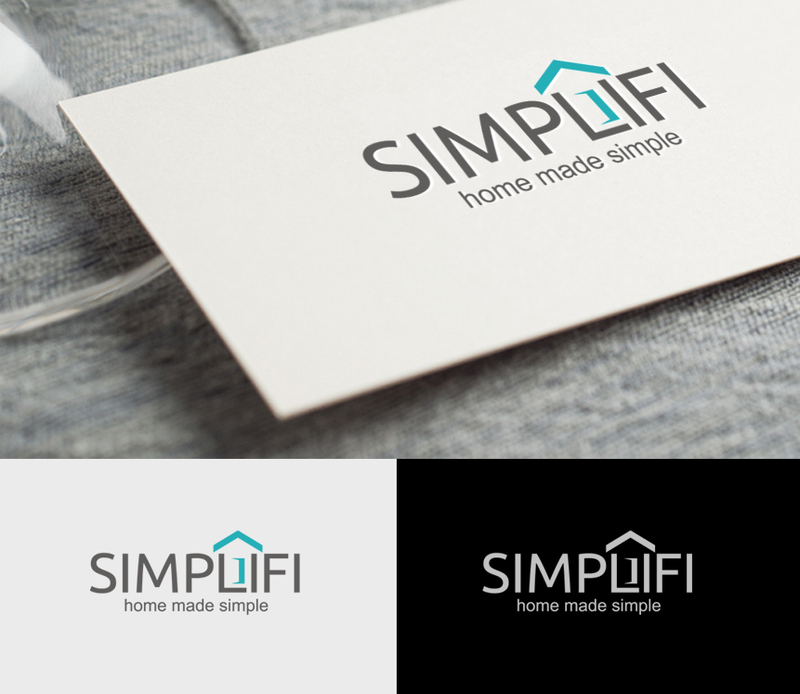 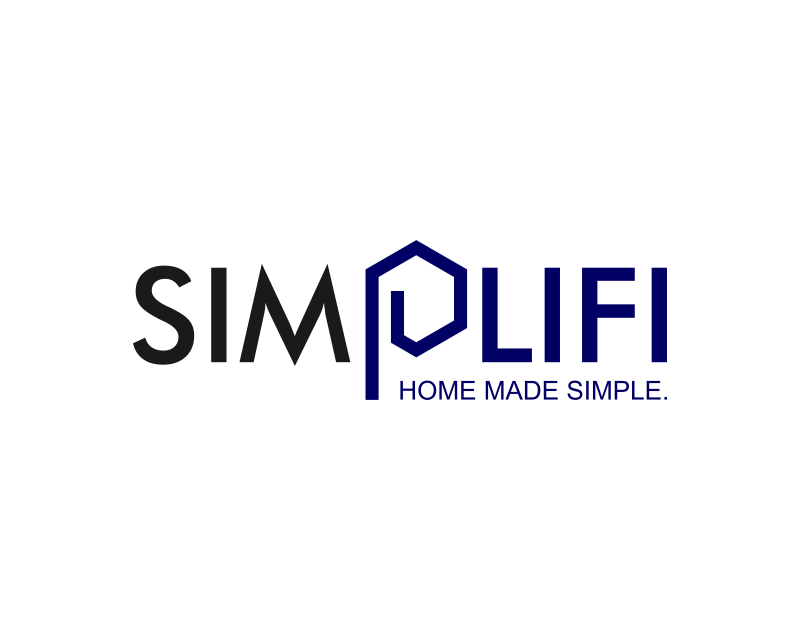 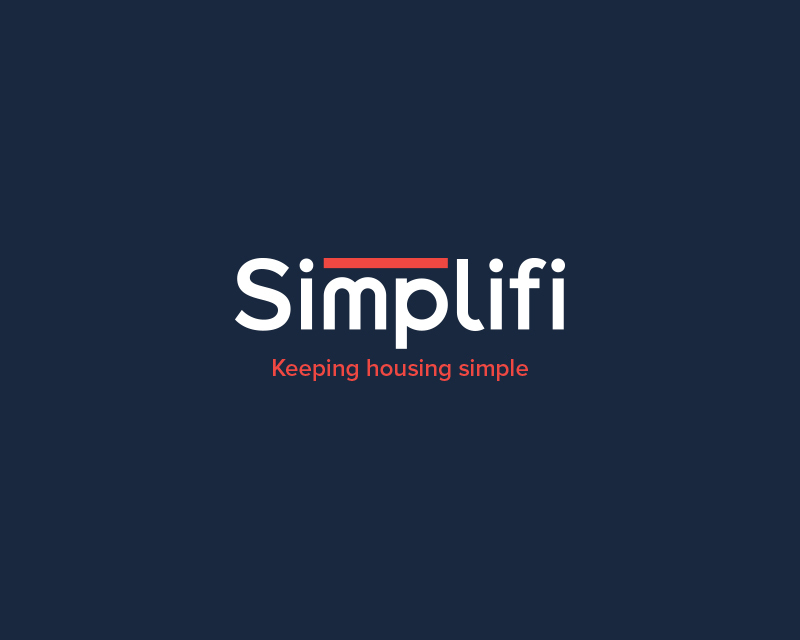 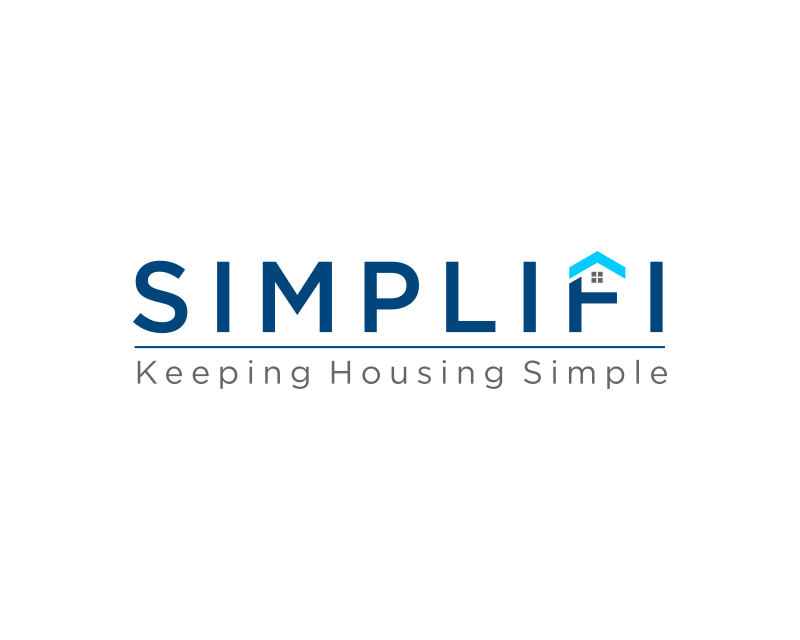 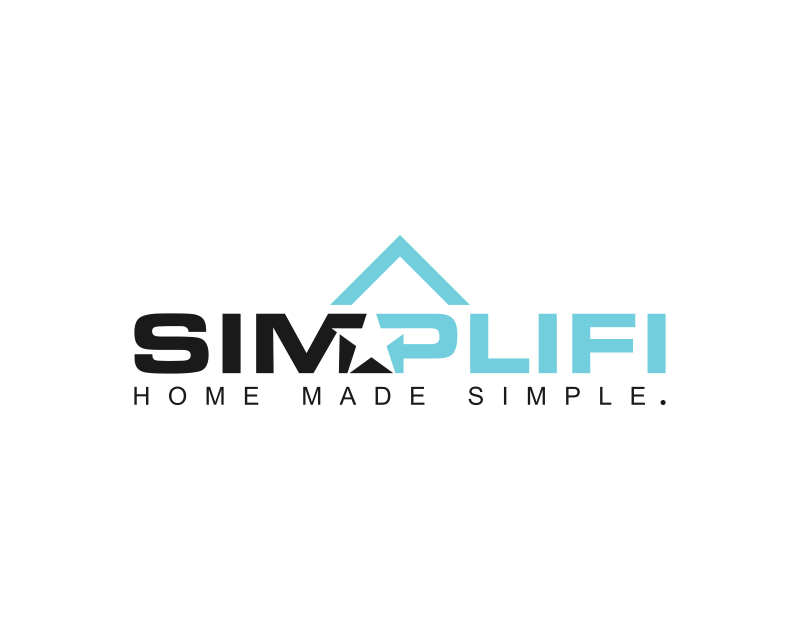 Please keep the logo clean and simple but make sure it conveys the fact that we are building really cool affordable small homes.